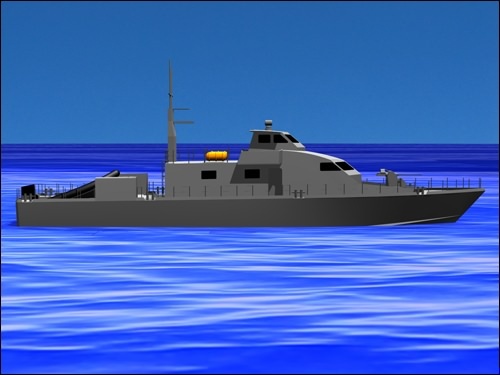 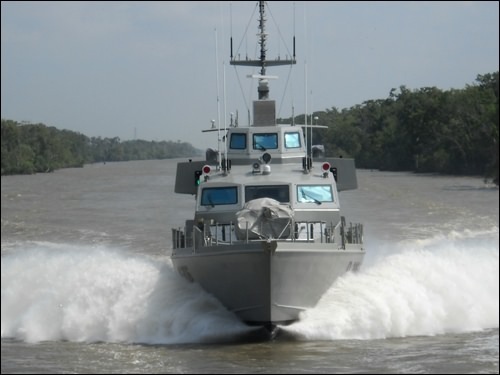 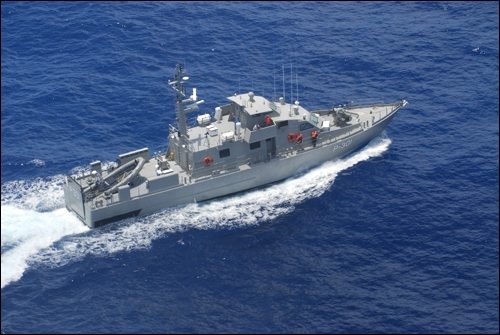 As a subcontractor to QED Systems, Inc., DEC provided extensive engineering support to Swiftships Shipbuilders, LLC (SSL) in support of their 35M Aluminum Patrol Boat Program. 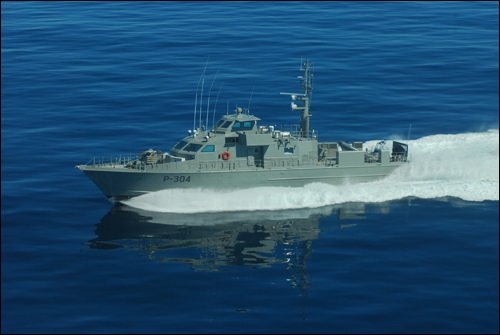 DEC modified the scantlings of the original SSL vessel to meet the ABS High Speed Naval Craft Rules. 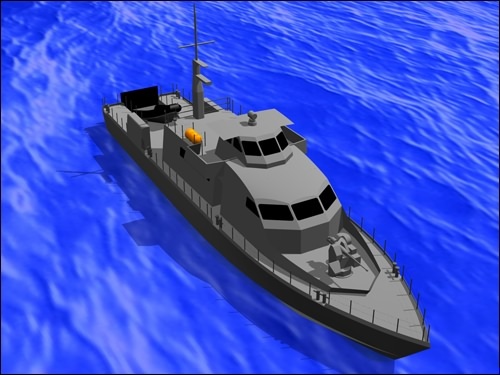 DEC provided a complete detailed design package and 3-D modeling to SSL which included all arrangements, structure, piping, machinery, propulsion, electrical and outfitting. 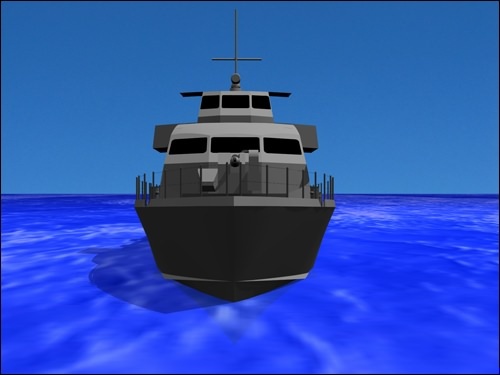 DEC also provided all structural part creation.